Sometimes there can be a collision when you’re trying to balance the features you want in your new custom home with the budget you’ve set. It can be a little challenging (and even frustrating) when you have to decide what stays in the plan and what has to go. 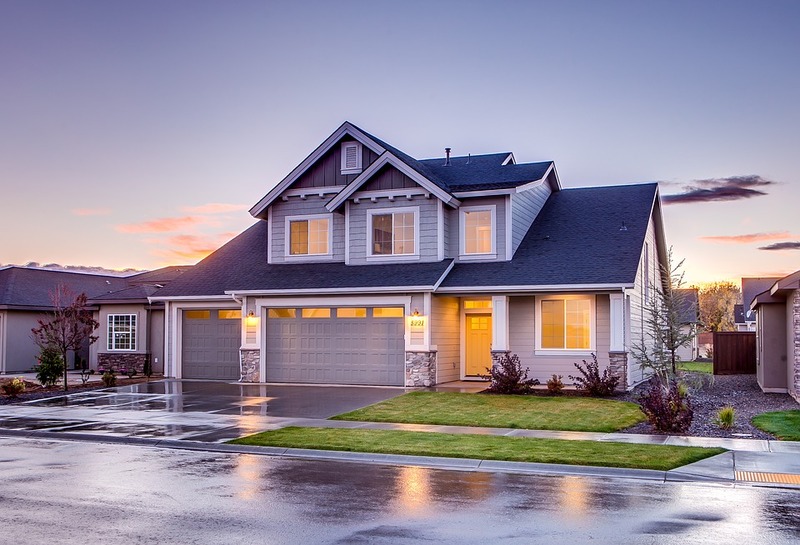 It’s one of the great “conflicts” in building a custom home: Wants vs. needs. How can you identify wants and needs before the building process begins so you can stay within your budget? 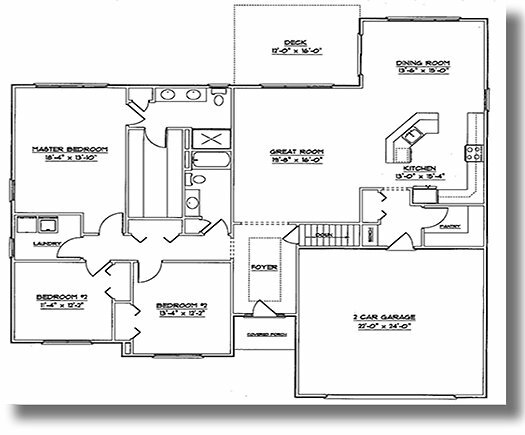 We’re going to continue our The Best Floor Plan Series—with a look at the best floor plans for aging-in-place. 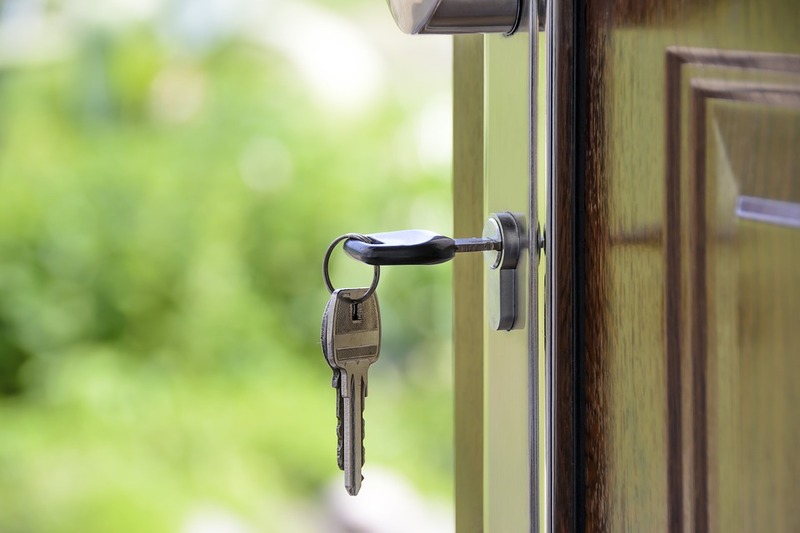 There has been a noticeable trend toward older homeowners wanting to stay in their own homes as long as possible—rather than move to a retirement community. It’s not surprising because many seniors today are much more active than they were just a few decades ago. 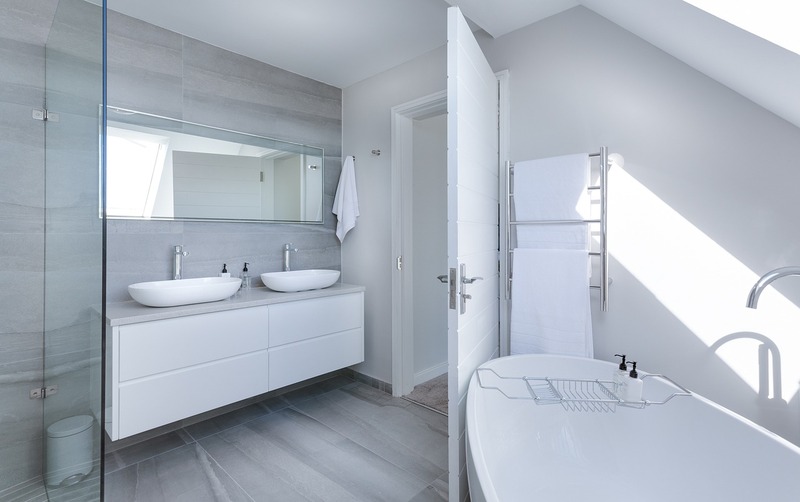 But if you’re thinking about building a new home that will allow you to age-in-place, there are more things to consider than simply adding a few grab bars. It all begins with the right floor plan.